Painting Service - Acacia M,E, Inc.
At Acacia M&E, Inc. we offer a variety of interior and exterior home painting and staining services, including your home’s deck and fencing. Regardless if it’s a room inside your home that needs an update, or an area of your home’s exterior that needs protection from Mother Nature, our team works with you to determine the best plan of action for your home. Not sure which shade to choose? Struggling to differentiate matte, satin, and gloss? We’ll help you navigate the sea of options to find a color and sheen that matches your home’s interior aesthetic and stands up to your family’s daily routine.  Acacia M&E, Inc. has earned a solid reputation for quality, reliable service with affordable rates.